The AQA Father/Son Super Chili Bowl Competition is Back! 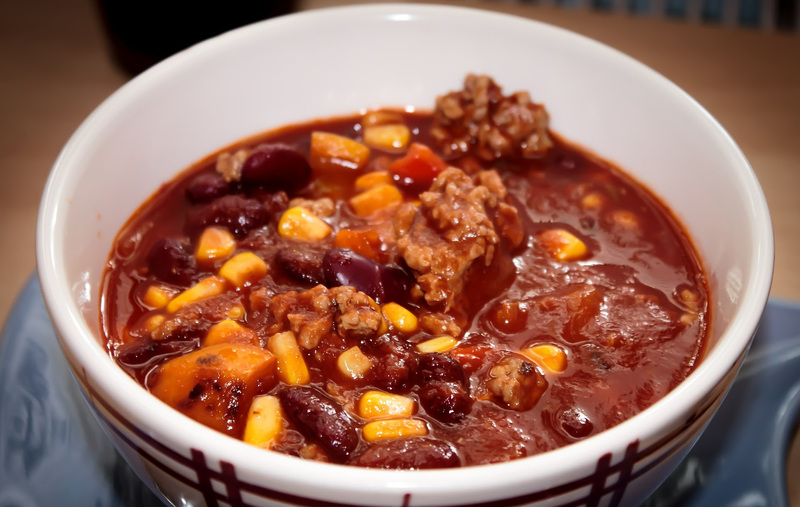 Registration for the chili competition is open ( use this form to get into the competition)! Registration is filling fast and the event is just around the corner. The chili tasting will take place in the Daly Parish Center (Gymnasium). All participants are asked to bring their chili to the gym at the time of setup. Don’t miss this delicious community celebration! Volunteers are needed to set up, assist during the event, and clean up. If you are able to help, please contact Mr. Arturo Lopez at eal3thousand@gmail.com.